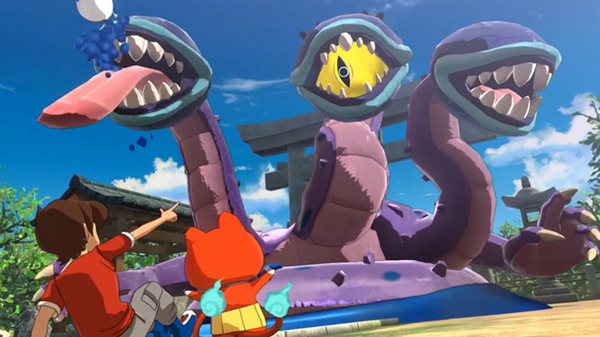 Yo-Kai Watch!, the revamp of the Yo-Kai Watch anime series, kicked off its run in Japan on April 5th, 2019. Separate from that, Level-5 has shared the new intro and outro from the series. The intro song is a bit too slow for my tastes, but the outro still makes you want to bounce around! 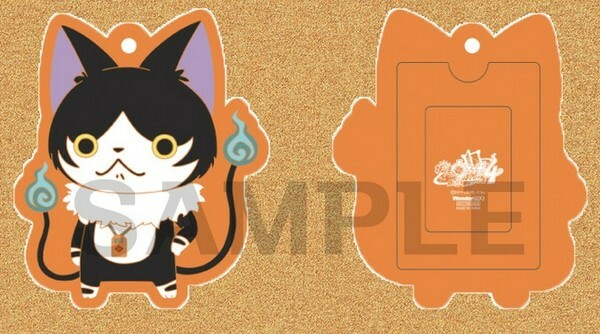 Japanese retailer WonderGOO has shown off the preorder bonus for those who secure a copy of Yo-Kai Watch 4. Every preorder of the game will come with the above rubber pass case. Other retailers will provide their own unique preorder bonus items, which should be revealed soon. Yo-Kai Watch is hitting Switch in Japan on June 6th, 2019, and various retailers are offering unique preorder bonuses. Check out the rundown below. Wow, talk about advertising a bit early! Yo-Kai Watch 4 doesn't hit the Switch in Japan until June 6th, 2019, but Level-5 is already getting out there with a TV commercial. I guess they want a good shot at wooing back fans that may have ignored the franchise in recent years. Hopefully the wait until launch will be worth it! 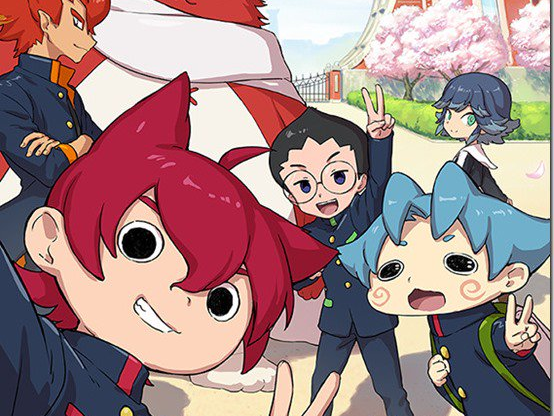 The new Yo-Kai Watch anime, titled Yo-Kai Watch!, is set to debut on April 5th, 2019. This version of the series aims to take things back more towards the humor and lighthearted nature the anime debuted with. 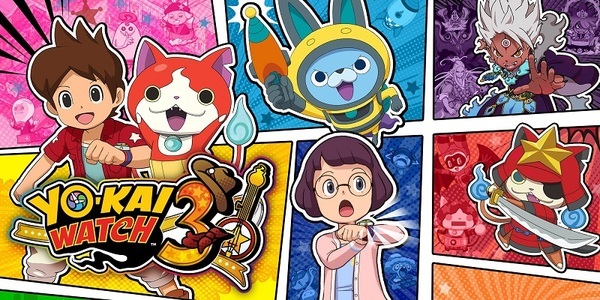 Yo-Kai Watch 3 has gotten an update, which brings it to Version 1.1.0. The update takes up 103 blocks of space, and is available in both Europe and North America. Wondering what the update does? We have absolutely no idea, as no patch notes have been provided! Level-5 is hoping that Yo-Kai Watch 4 is a rebirth for the franchise, and that's going to coincide with some cross-media projects. Here's what Level-5 CEO Akihiro Hino had to share about the upcoming Yo-Kai Watch anime and more. Yo-kai Academy: Can a Cat Become a Hero? Many screenshots and artwork here! The entry to revive the series? 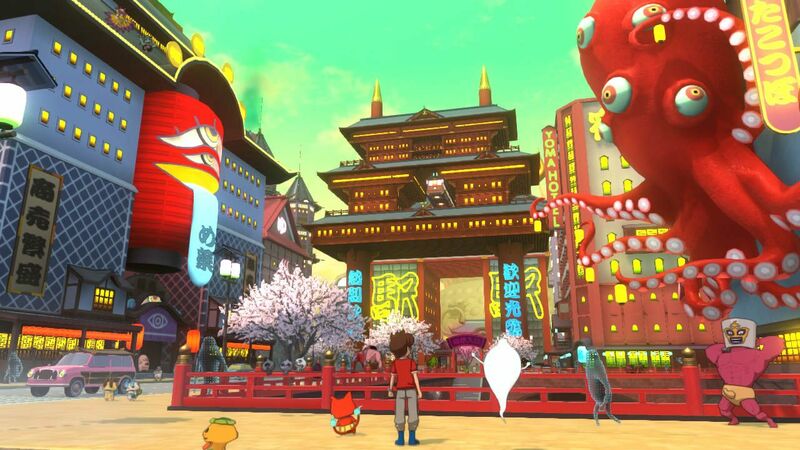 After a number of delays, Level-5 has finally locked in a Japanese release date for Yo-Kai Watch 4. The latest issue of CoroCoro states that the game will launch in Japan on June 6th, 2019. A limited amount of launch copies will include a special crystal Yo-kai Ark. No word on pricing or localization has been revealed at this time.